Samy Bakheet received the Engineering doctoral degree (Dr.-Ing.) in Neuro-Information Technology (NIT) from Faculty of Electrical Engineering and Information Technology (IIKT), Otto-von-Guericke University Magdeburg, Germany in 2013. 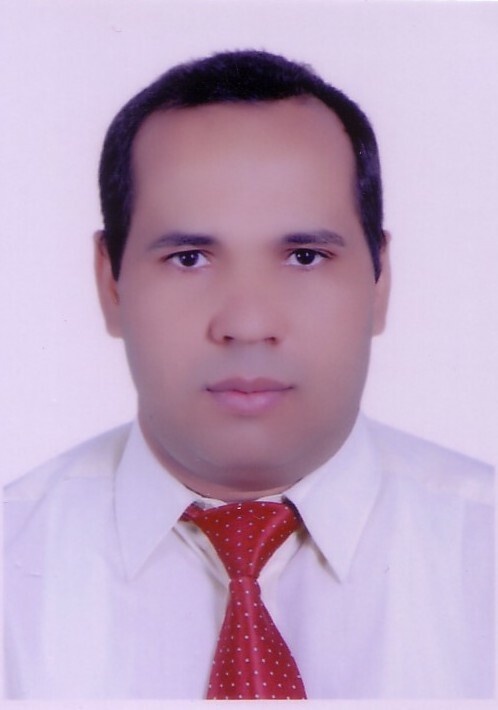 Currently, he serves as an Associate Professor of Computer Science (Major: Machine Vision and Artificial Intelligence) at Sohag University, Egypt. His research interests are geared towards high-level recognition problems in machine vision, such as human activity/event recognition, human pose estimation, object/scene recognition, etc. He also works on various multimedia related applications, such as visual surveillance, content-based image/video retrieval, video summarization, and semantic video annotation. Dr. Bakheet has authored/coauthored more than 40 peer-reviewed technical articles in well reputed journals and international conference/symposium proceedings in the fields of machine vision, pattern recognition, machine learning, medical imaging, biometrics, and robotics.